Who should come to BHHS? We invite any Jewish student who has an interest in learning, asking questions, and thinking creatively and independently, and who wants to enrich his/her high school years with Jewish values. Is BHHS affiliated with one particular branch of Judaism? Our students come from a variety religious traditions, nationalities, economic backgrounds and family configurations. No prior knowledge of Hebrew or Judaic studies is necessary. 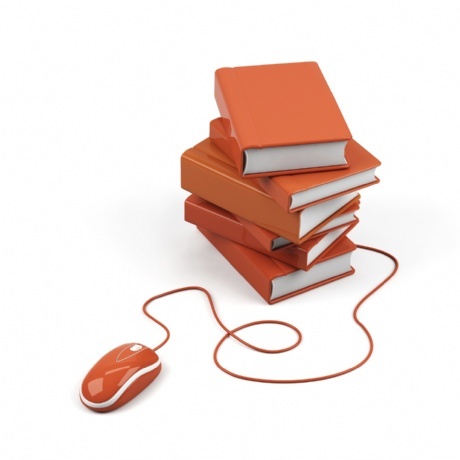 What are the differences between BHHS and other private, independent schools? BHHS shares many of the same benefits of top independent schools – including experienced educators, small classes, and an individualized approach to learning. Our primary difference, however, is the Jewish education – reflecting all styles of Jewish expression and culture – that we provide in addition to a challenging college preparatory curriculum. In this structure, students have the opportunity to explore ethical dilemmas and their own values, both as Jews and as global citizens. Our students successfully move on to the finest universities equipped with sophisticated analytical skills and an understanding of the importance of making a positive difference in the world. All BHHS applicants and their families will meet with our Director of Admissions. You can schedule a visit by calling the Admissions Office at 414-367-8582. Tuition for the 2017-2018 academic year is $14,000. Many students are eligible for reduced tuition of $7500 or less. Contact the Admissions Office at 414-367-8582 for more information. BHHS is committed to socio-economic diversity among our students. To that end, we offer a Flexible Tuition Program. Contact the Admissions Office at 414-367-8582 for more information. Is BHHS the right school for my child? YES! 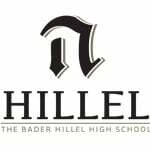 Bader Hillel High offers a Jewish educational experience unlike any other in the state of Wisconsin. We invite students from all levels of observance, and encourage them to question, explore and discuss the issues that matter to them. Our goal isn’t just to create book-smart graduates; we want to build ethical people who put their beliefs into practice. How can you offer a dual curriculum (Jewish and general studies) without sacrificing something in the process? value the fact that students who go to Jewish high schools go above and beyond what most other students are doing. So our dual curriculum is actually more beneficial than a conventional curriculum.